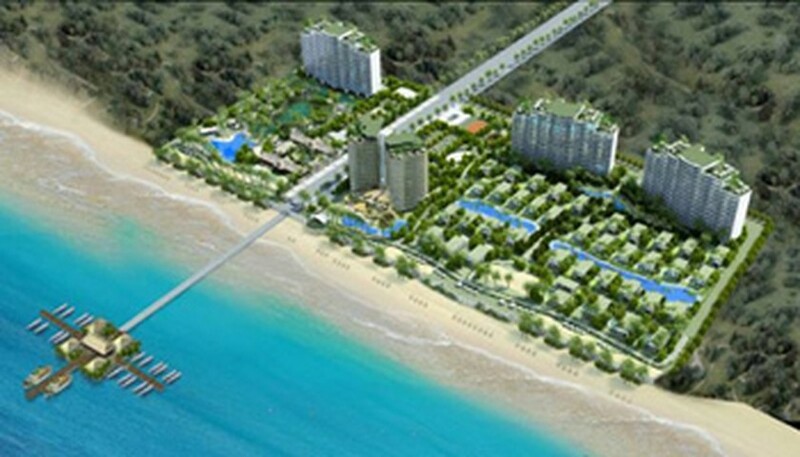 The first five-star resort in Vung Tau will be built by Ho Chi Minh City-based company Cotect Investment with an estimated VND1.5 trillion (US$79 million). The Cotect Investment and Land House Development Joint Stock recently announced that the Blue Sapphire would include a 15 floor hotel, high class villas, restaurants, swimming pools, tennis courts, and a conference center. The project will also feature a road along a 450-meter long beach in the resort area, about four kilometers from downtown Vung Tau and 120 kilometers from Ho Chi Minh City. 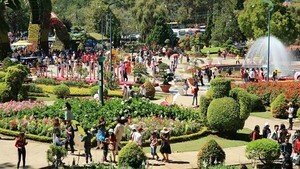 Cotect chairman Dao Duc Nghia said the complex would take three years to complete.